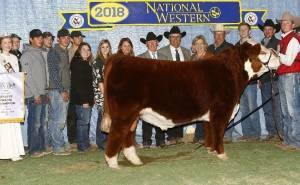 2296 sired the 2016 National Western Stock Show Reserve Grand Champion Horned Female. 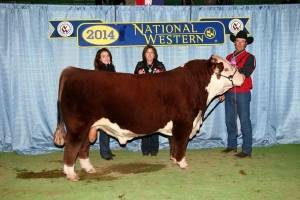 2296 sired the popular 2015 National Western Stock Show Reserve Grand Champion Pen of Bulls for Fawcett. 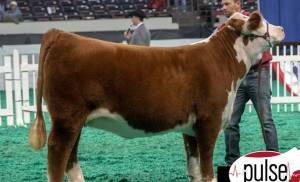 Two of those sons went on to bring $50,000 and $35,000 respectively. 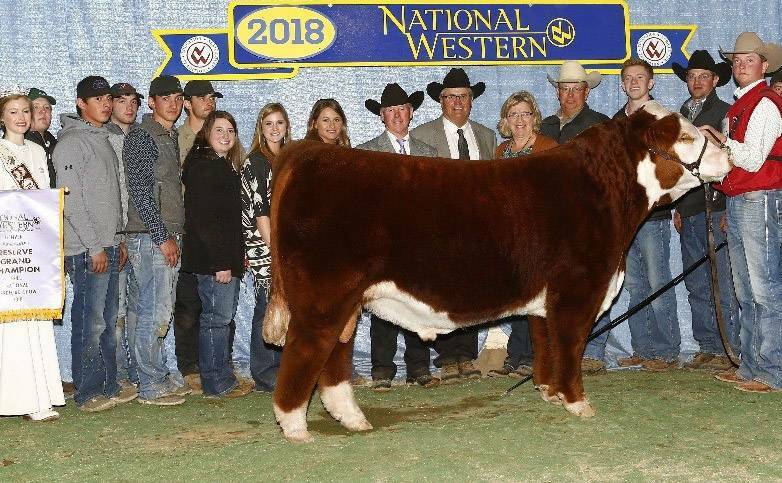 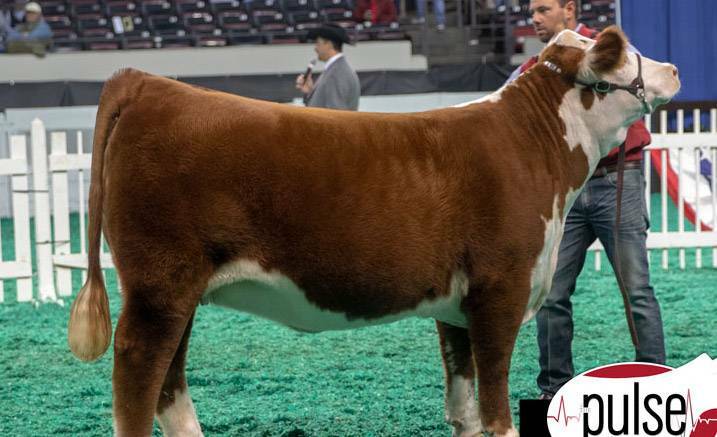 This year, he sired multiple five figure heifers this fall and the $50,000 selling bull, Redemption, in the Mile High Sale. KJ Contender-popular 2296 son for Jensen Bros.